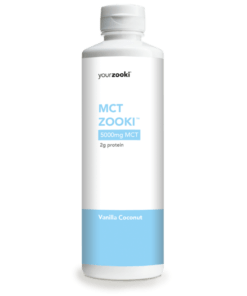 100% Coconut – the way it should be! 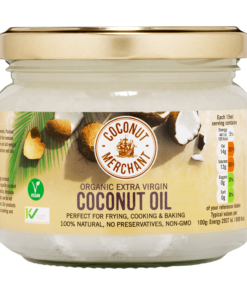 Made by cold-pressing dried coconut flesh, our award-winning extra virgin Coconut Oil is raw and unrefined – maintaining all the natural goodness of the coconuts! Its mild and sweet aroma does not overpower your cooking, and it has a delicately smooth texture once melted. Coconut oil can be used in a variety of ways: in your cooking and baking, to moisturise hair and skin, as a natural make-up remover, as a shaving balm or moisturiser for babies.